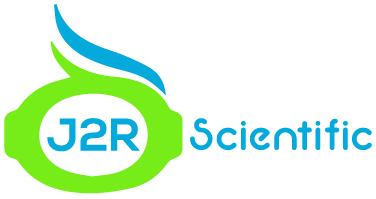 J2R Scientific utilizes a wide variety of technology in the development of products and services. This area highlights some of that technology. J2R Scientific is excited to integrate the EZ-Robot EZ-B4 wi-fi controller into our robots. Omron B5T HVC-P2 Multi-Function Sensor Modules provide a maximum recognition speed that is 10 times faster than previous Human Vision Components (HVC) system sensors. HVC-P2 sensor modules feature OKAO® Vision technology for recognizing human face expression, gender, age, gaze, and blink into a camera module. 3d Printing, scanning and designing is something I continue to expand my knowledge with using a XYZ brand da Vinci 1.0 3D printer. It is fully enclosed and has a heated print surface. I have not hacked mine, I am keeping it stock and using the XYZ filament cartridges to ensure quality. I also have an XYZ hand held 3D scanner. I use Simplify3D for printing models over the default printing software.